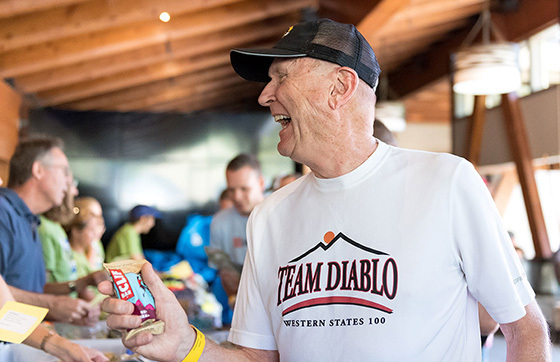 It’s no wonder why ultra runner Wally Hesseltine is enamored with the pursuit of Western States 100-Mile Endurance Run. 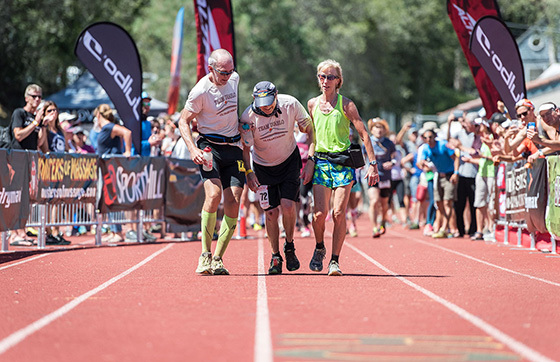 The oldest and arguably most prestigious ultra race has been luring athletes to tackle its relentless course for more than four decades. 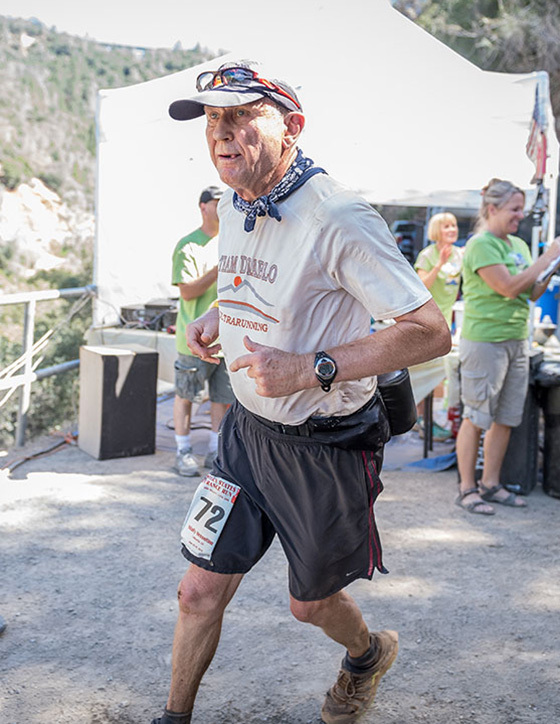 With majestic views and unforgiving trails, and a community of runners and volunteers like no other, this race has earned its space as one of the ultimate endurance tests in the world. 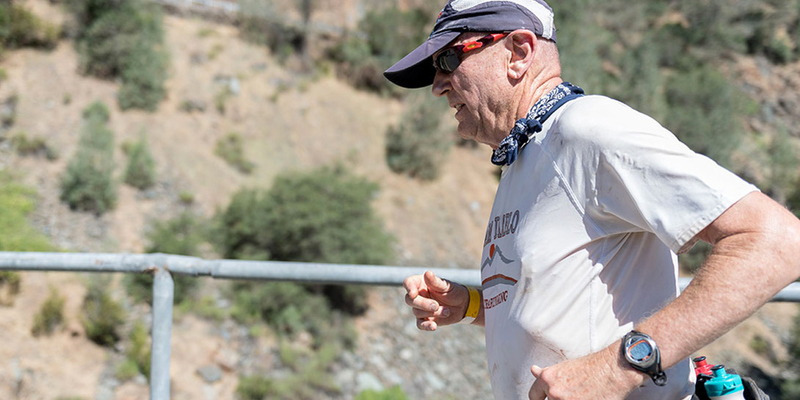 In 2016, at age 72, Wally had his sights set on becoming the oldest finisher to conquer those 100 miles that take runners from Squaw Valley to Auburn, California. To be considered an official finisher and earn the prized finisher belt buckle, runners must complete the event in under 30 hours. 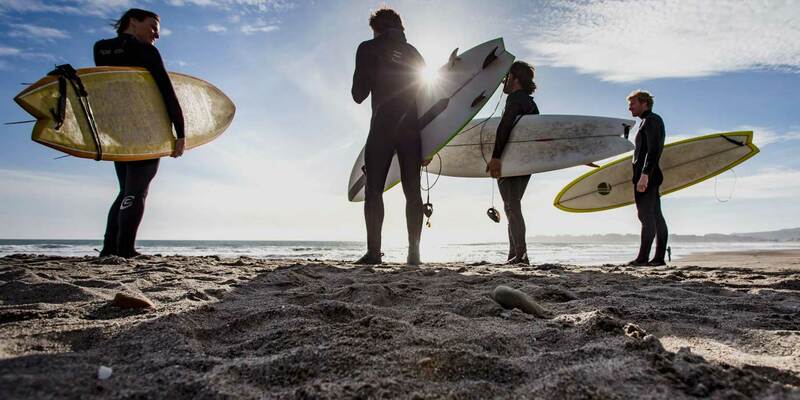 Find out how Wally’s adventure unfolds.